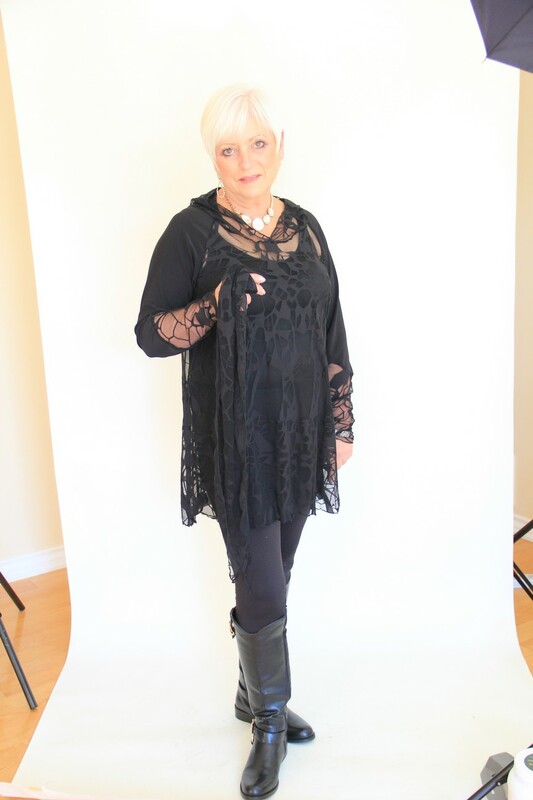 Absolutely Beautiful… the WebLace Hoodie designed to accentuate and frame the beautiful you Functional and ingenuous collections that take you everywhere, casual lunches to formal events … All you need to do is accessorize. 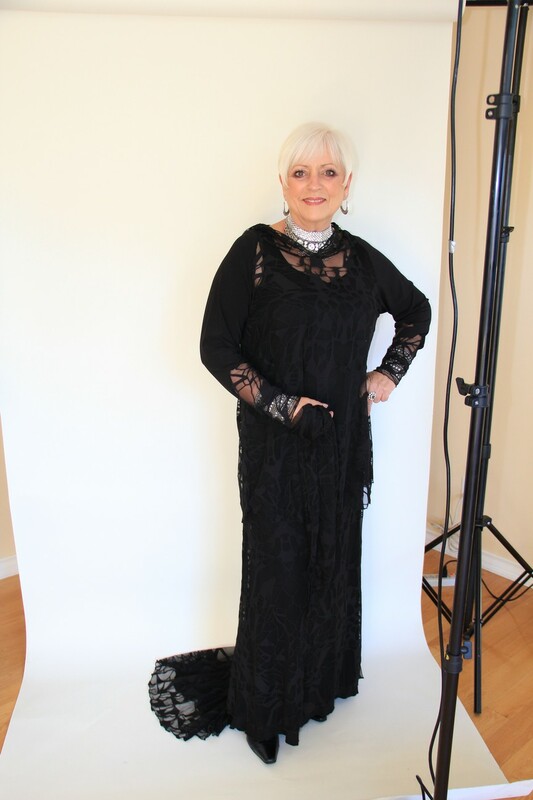 This entry was posted in Style and tagged circlecraft, fashion, juried craft show, lace, nikki babie, nikkibabie, nikkibabieinc, style on November 8, 2014 by Nikki Babie. This entry was posted in Style on November 5, 2014 by Nikki Babie.